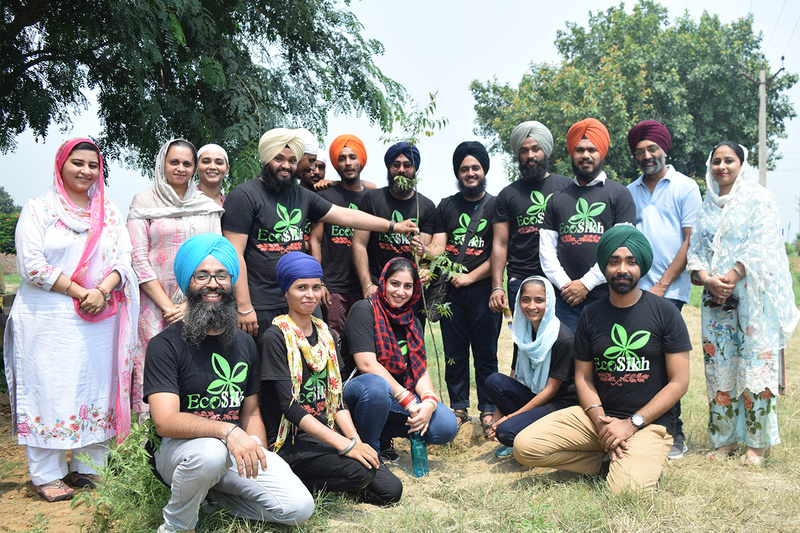 This is the first ever gurbani based garden that will exhibit the entire range of trees/plant species referred in the Sri Guru Granth Sahib along with the related Gurbani quotes. Guru Nanak Bagh covers 5-acre land, situated at a historical Gurdwara, Gurusar Sahib in Patto Hira Singh village in Moga, Punjab. 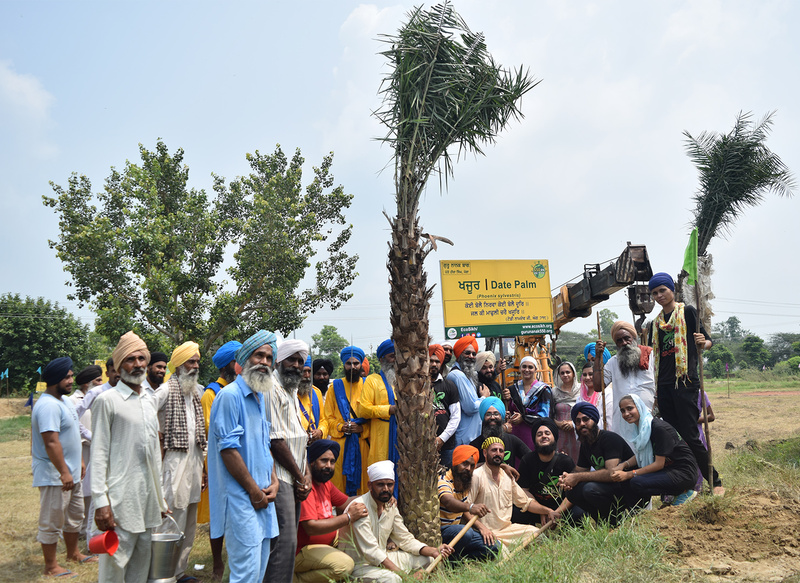 This garden is dedicated to Guru Nanak Dev ji on his 550th Gurpurab and it will serve as a live workshop, an exclusive educating centre for our children, youngsters and the elders to bridge the gap between Sikhism and Nature. It will attract people of all faiths & religions, environmentalists & nature lovers, scholars & professionals, devotees and all those who seek personal and spiritual benefit. Our homeland Punjab is suffering from critical environmental situation. Today a huge Sikh population that lives in Punjab is breathing poor quality air and drinking contaminated water. Our tree cover has reduced down to 3.5% in Punjab which ideally should be 33%. In the last 8 years we have learnt that our current generation hasn't valued the nature and environment the way our Gurus have taught us. Hence there is a dire need to establish an educational centre for our generation to experience gurbani and nature. 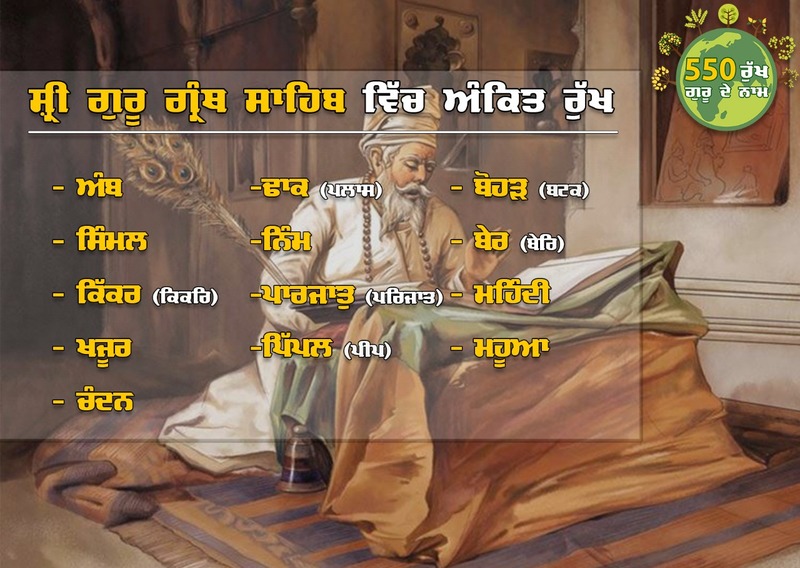 This project highlights this beautiful relationship that Guru Nanak has described in his bani. 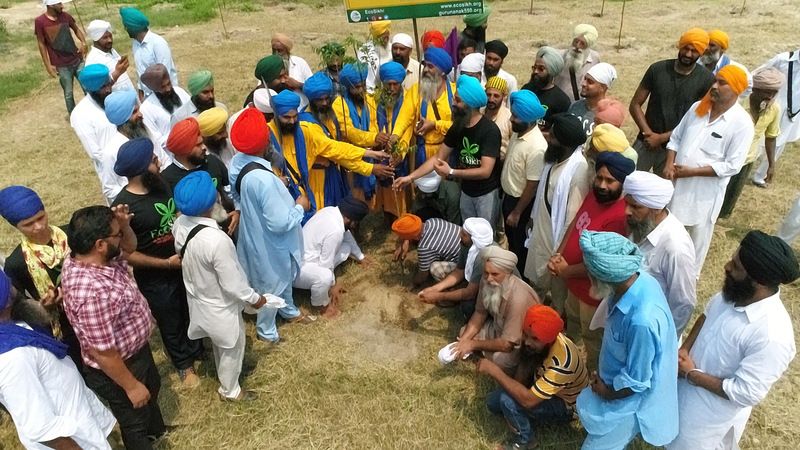 EcoSikh has planted over 400 trees from 14 species (Simmal, Amb, Dhakk, Neem, Chandan, Beri, Khajoor etc) mentioned in Guru Granth Sahib. Sprinkler irrigation system is installed and being maintained. 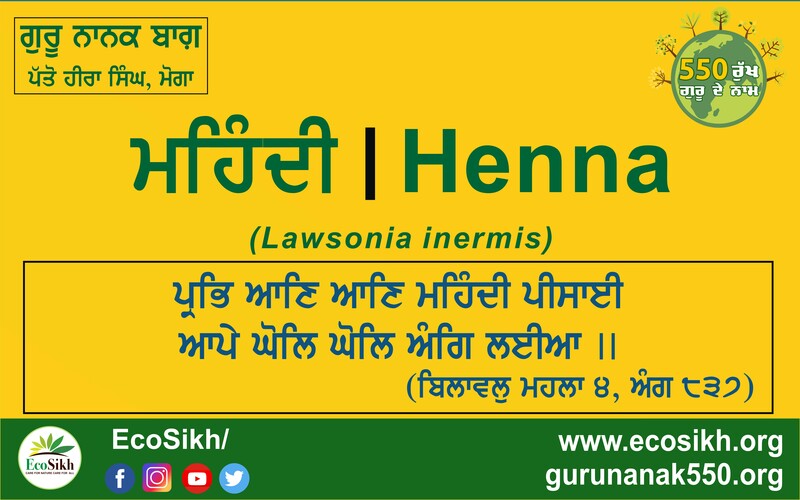 Temporary garden plaques have been established exhibiting both common name and botanical name of the tree in English and Punjabi, and the gurbani quote which refers the tree. 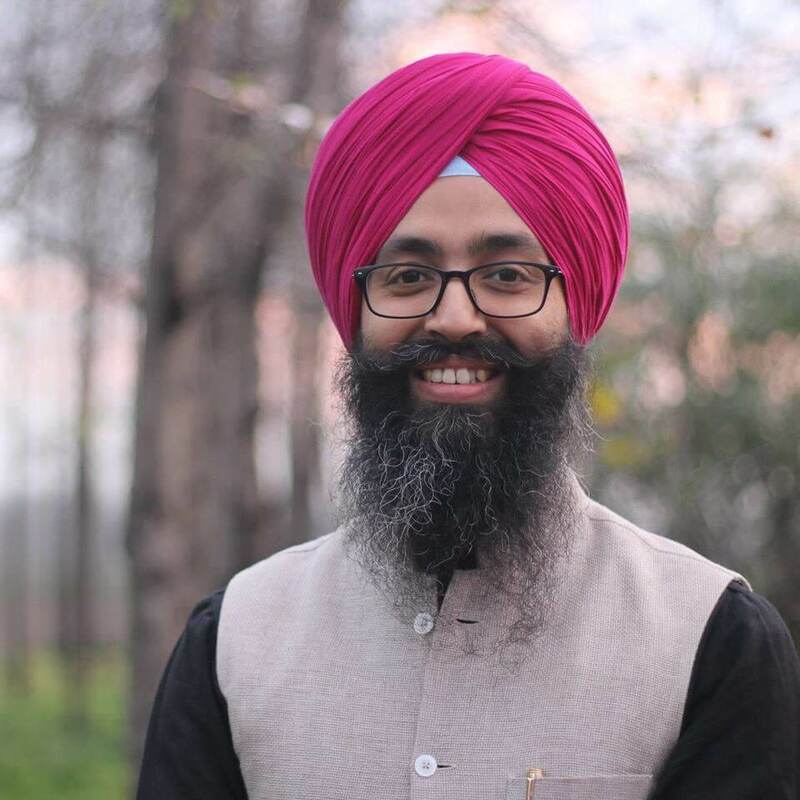 Your donation will support this project to emerge as a landmark of Sikhism and Environmental training. We need each and every Sikh to become a part of this project. Your Dasvandh will ensure that our Sikh environmental values will be shared with our youngsters and to the rest of the world. It will empower the youth of Punjab and the Sikhs in the diaspora to restore the quality of air in Punjab. Let’s make Punjab breathe-able again, so that our heartland shall always remain special for us and for our future generations. Please consider making a donation to help Guru Nanak Bagh (Garden) reach its goal. A donation of any amount goes a long way to support the work being done. Thank you for empowering and fueling the work of the Sikh sangat!